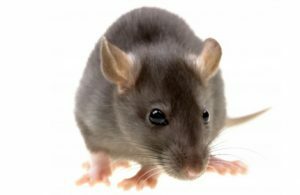 Do you have rodents or mice in your home? Give Sandy Straits Pest Control a call and our friendly office staff will discuss any problems or concerns you have and arrange a treatment solution specific to your needs. These pests may be in your roof void or in your home. Our technicians will thoroughly inspect your home for any signs of droppings. Our treatments depend on where these pests are located. If there are signs in your in your roof void area then we bait the roof void, or if they are in your home, we install and bait rodent stations. We come back after 10 days, and re-bait as necessary, then remove the baits after 30 days. There is a 1 month warranty period that covers these treatments. Call us today for our discount rodent and mice treatments.